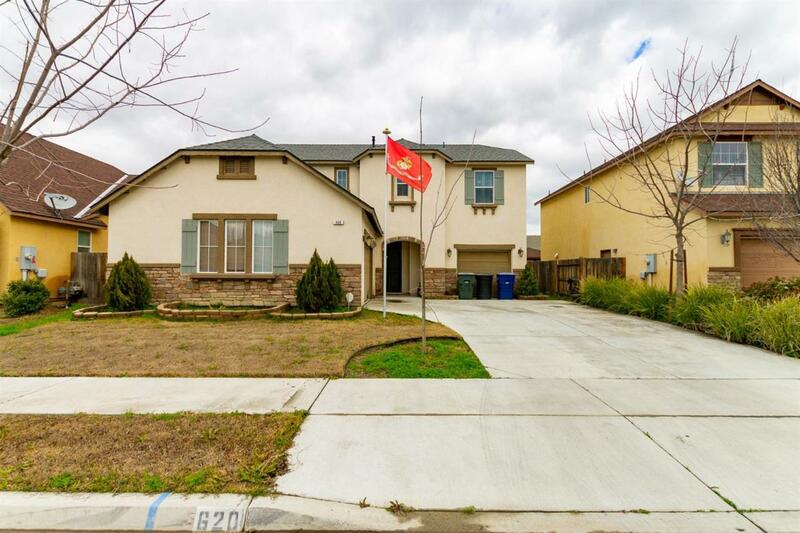 This magnificent property is located in the heart of a Great Lemoore neighborhood. Built in 2012, this home embodies everything a modern family needs: 4 bedrooms, 3 bathrooms, a beautifully designed kitchen, plenty of open space throughout the house,2 living rooms, and of course, a multi-car garage! Backyard is well maintained and features a great pool. Master bathroom features a tub and a shower. This house will not last. Come view today! Listing provided courtesy of Sapphire Cooper of Keller Williams Realty Tulare County.